Matched quartets of historic stringed instruments (two violins, viola and cello) do not become available every day and in March there is the opportunity for some king philanthropist to acquire the a set called the Evangelists and enable them to be played. 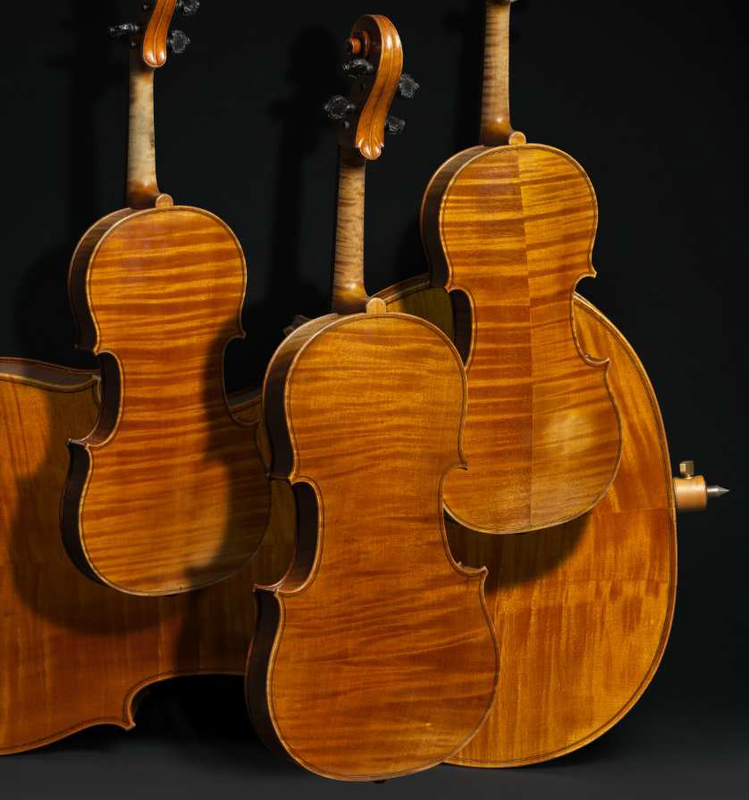 The Evangelists is quartet of stringed instruments made by one of the greatest luthiers of the 19th century, Jean-Baptiste Vuillaume. Made in Paris in 1863, the four instruments are each based on instruments by Stradivarius, and in fact Vuillaume owned a collection of historic instruments including 25 Stravariuses which he bought in 1855. This remarkable set of instruments is being offered for auction. The Ingles & Hayday auction takes place at Sotheby’s, London, on 15 March 2016 at 2pm and can be viewed online.